How has your roof coped over the long winter? Do you have any idea? A long, snowy, icy winter can be hard on your roof, and it’s likely to need some TLC now the warmer months have been around. Roofing maintenance should be an important part of your spring routine, so keep reading for some tips on what to do. 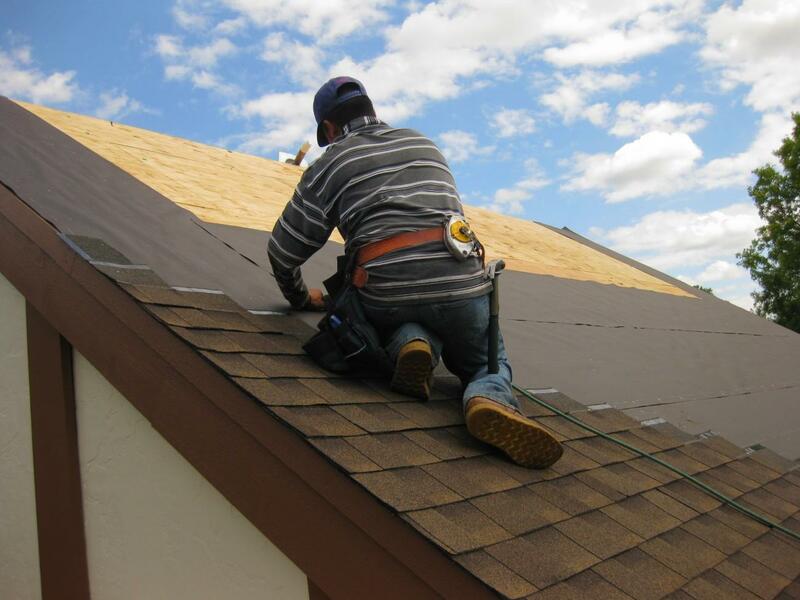 Whether you choose to do the work yourself, or hire a roofing company to do the work for you, the following are of vital importance. If you see any signs of a leak either outside your property, or inside your home, it’s likely that your roof has sustained damage. Ice dams are caused when snow melts and is unable to properly drain from your roof, and this leads to water damage. A problem like this needs immediate attention, otherwise it could get a lot worse, which means more expense. It’s also best to hire a roofing professional as they will be able to advise you on the best course of action to take. Fascias are the metal or wood boards below the eavestrough or along the roof line, whilst soffits are the wood or metal panels that run along the underside of the roof. Both soffits and fascias are vital to the maintenance of your roof, so checking them should be a part of any spring maintenance plan. If there is any damage, including holes or soft spots, these will need to be replaced. Also Read: What Are The Types Of Roof Panels Available? 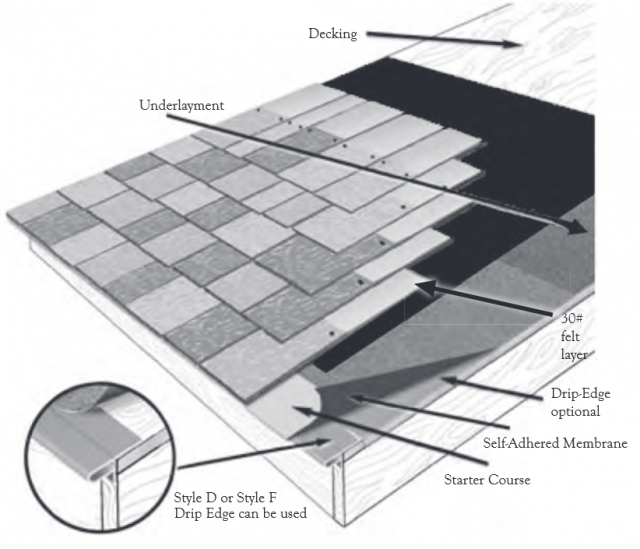 Flashing is the material that connects all the different parts of your roof together. It’s important to check it for damage, as any issues could lead to water damage inside your home. If the flashing on your roof is damaged, but not too badly, you may be able to caulk it yourself. If, however, you notice large holes, you may need to have it completely replaced. Shingles tend to fare worse against the winter as they age. 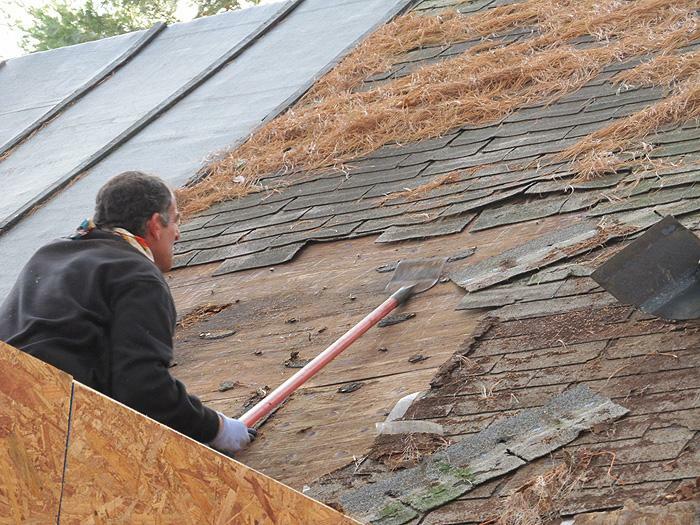 So, if you have quite an old roof, it’s vital that you check the shingles for any damage. If any nails are popping out, you may be able to hammer these down. However, if your shingles have come completely loose, or have cupped during the winter, they will need to be fully replaced. Finally, every spring roof maintenance program should involve checking and cleaning the gutters. If your gutters are blocked, it makes it very difficult for water to drain away properly, which can lead to leaks and water damage – both of which are very costly to fix. Gutter cleaning can be done in as little as one afternoon, and could save you a lot of money in the future just by completing one simple job. Also Read: What Do You Need To Know About Building A Gambrel Roof? Can you think of any other spring maintenance tips that homeowners need to be doing? Let us know in the comments.